We make a degree affordable and attainable in four years. It's the Redlands Promise. At the University of Redlands, we're committed to student success. With the Redlands Promise, students in the College of Arts & Sciences have the opportunity to graduate in four years—guaranteed. If you meet all of your responsibilities as a student and we do not fulfill our part of the Redlands Promise, we will cover the cost of additional courses necessary for your graduation. 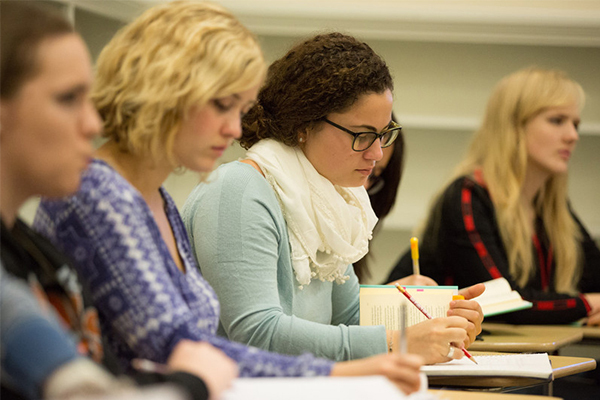 From accounting and biochemistry to religious studies and theatre arts, the College of Arts & Sciences offers more than 40 undergraduate programs. 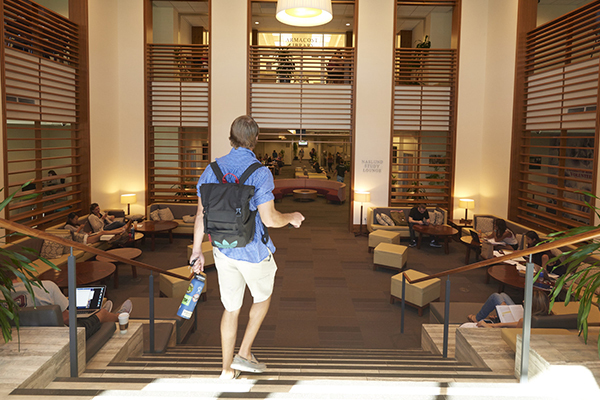 According to data from the University of Texas at Austin, students who graduate on time will spend 40% less than those who graduate in six years. And they begin their careers sooner. 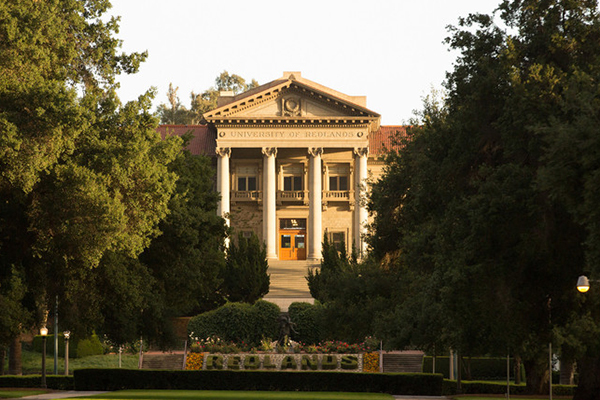 Learn more about the Redlands Promise. Do you want to graduate in four years? Apply as an undergraduate.